Another racing game is official and its name is Forza Street. 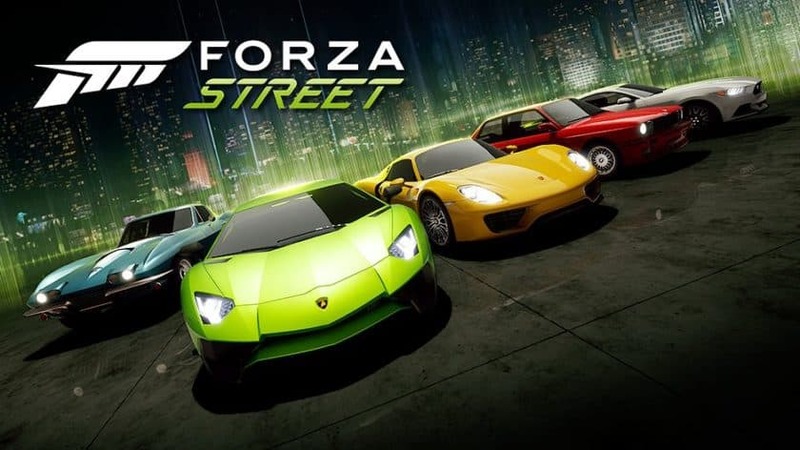 "Today, Turn 10 Studios is proud to announce Forza Street, an all-new Forza experience created to be played anytime, anywhere, and excite anyone who loves cars", says a statement on Xbox Wire. This simplified version of Forza will be the first in the series to come to a platform other than PC or Xbox. And the company will not stop at that, as it's looking forward to bring this new game to Android and iOS later this year. We're not sure what al has changed in the transition to Forza, but fortunately it's still free to play. Hopefully, Forza Street will follow in the footsteps of its predecessors - Forza Motorsport and Forza Horizon, and provide an immersive vehicle racing experience. "With the game available today on Windows 10 devices, we will continue to add features and actively engage with and listen to our community to make Forza Street the game our fans will want to take with them everywhere", noted director Andy Beaudoin. Apex, Forza Street is the second spin-off title in the long running franchise playable for free. Racers will have to focus their efforts on hitting the gas and brake pedals and timing their boosts to win races. 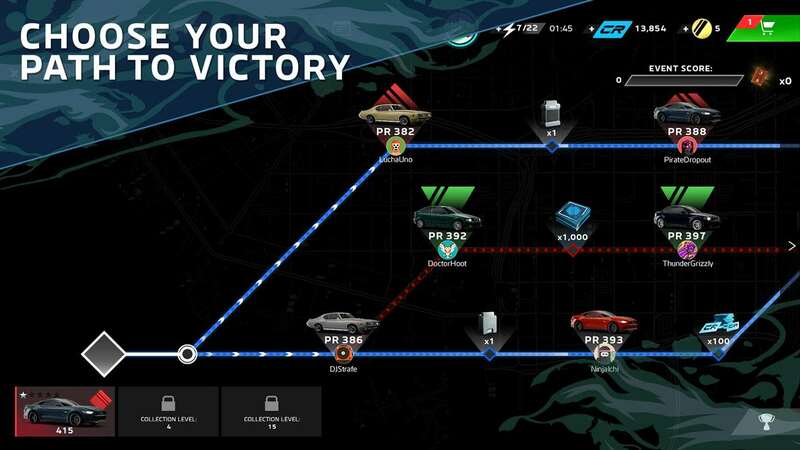 According to Microsoft in Forza Street, players "can collect and assemble a legendary lineup of cars to compete in intense, cinematic races". Windows 10 PC owners can download the game from the Microsoft Store now, but it's unclear when, exactly, the title will arrive for iOS and Android.